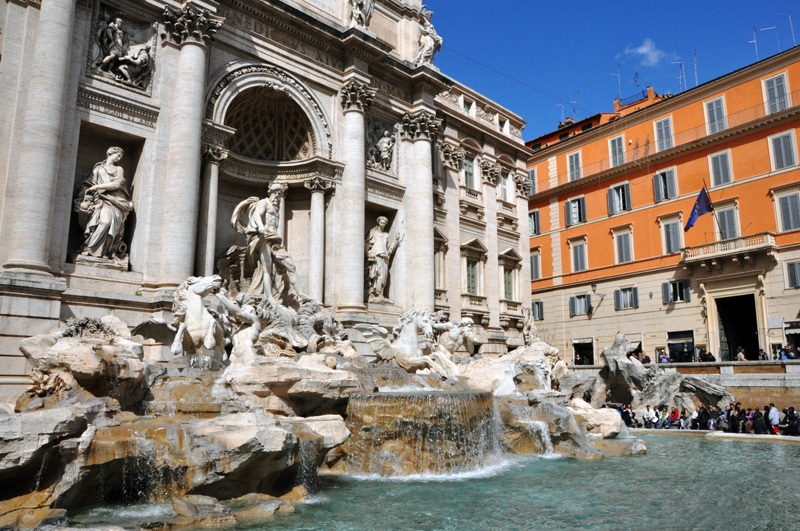 No matter how hot it gets in Rome, please don’t jump into the Trevi Fountain. Okay? When it comes to Rome in summer, let’s get back to basics: what the weather in Rome in June, July, August, and September is really like… and how to deal. In this first installment of the Rome summer guide, you’ll find out about some surprising ways to beat the heat, why Rome’s water fountains are freakin’ awesome, which of Rome’s sights have nada shade, why dressing skimpily isn’t always the answer, and—of course—what that heat is a great excuse for (hint: it comes in a cup or a cone…). 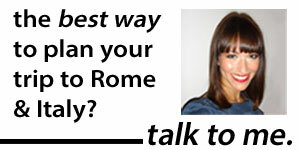 Want to survive enjoy Rome in summer, at the height of its temperatures? Read on! Rome in summer? Hot? Um, yes (at least for this New England girl). Rome’s average temperature in both June and September reaches a high of 81° F. The heat peaks in July, with a high of 88° F. And August isn’t much cooler, at 87°.